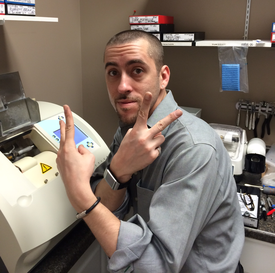 Erick brings his 12 plus years of optical lab management to V.eye.P. 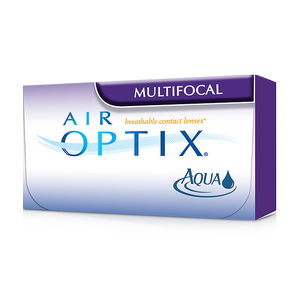 eyecare. An expert at both the manufacturing and repair of eyeglasses, Erick not only enjoys running the day-to-day operations of the lab, but also relishes the opportunity of working on the sales floor and assisting patients with selecting the perfect pair of frames.